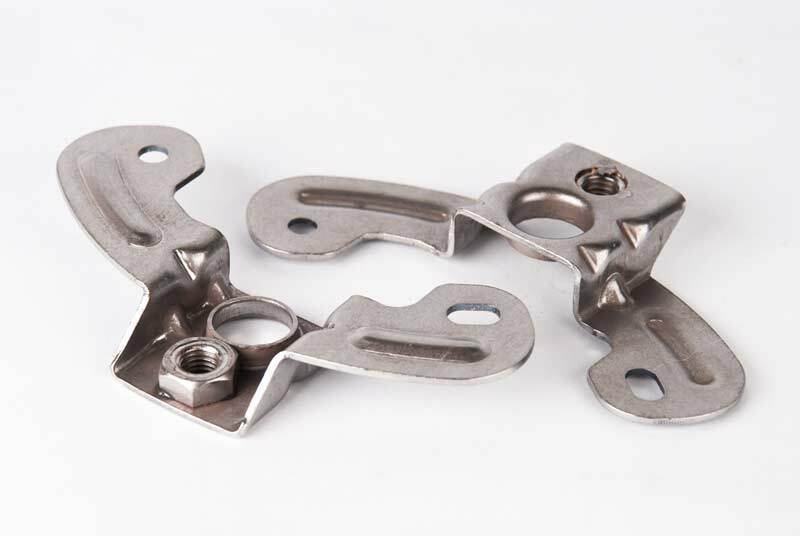 Whether you‘re looking for a single prototype or production run of complex laser cutting or exotic metal forming, we can help. 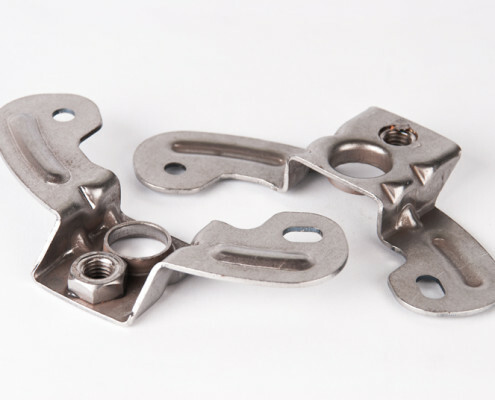 Looking for metal prototype manufacturing companies in Ohio? We can cut, bend, weld, machine and ship from one piece to thousands of pieces. We’re one of the leading Ohio production job shops offering laser cutting, forming, welding, and secondary machining of parts produced. Precision, fast laser cutting services, Ohio based prototype and production job shop. Looking for Ohio press brake forming companies? We’re #1 in brake forming from mild steel and aluminum to stainless steel and exotic alloys. Contact NE Laser, Inc. the leader in exotic metal forming companies serving OH, IN, PA, KY, MI, IL. Northeast Laser, Inc. has been serving the Akron, Canton, and Cleveland area since 2000. We’re a full featured laser cutting company committed to providing quality parts with value oriented pricing. We provide quality precision laser cutting and brake forming, from prototypes to production runs, for a variety of industries. Some industries include machine shops, fabricators, food service, construction, energy, machinery, and factory automation.